Professional dry cleaning for wedding gowns and wedding dresses. 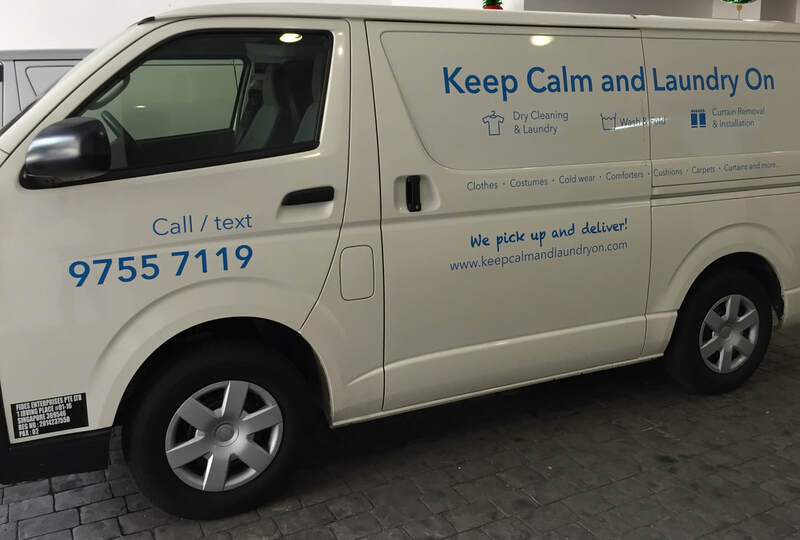 Includes pick-up and delivery right to your doorstep! 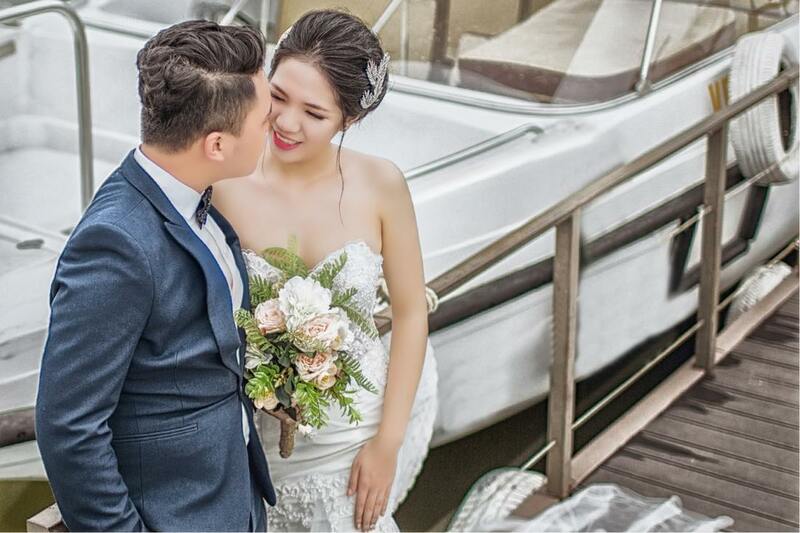 On the day of pick up, we will assess your wedding gown or suit, highlight issues and recommend the appropriate dry cleaning treatment method for them. We have been dry cleaning wedding gowns and wedding suits for years, and have refined our processes over time to give your fabrics the best care they need! How much does it cost to dry clean my wedding gown or suit?